/The religions of Egypt, Rome, etc. have archaeology to support their faith. How is this different from Christianity? A coworker of mine make a point I do not know how to reply to. He said that other cultures such as Rome, Egypt and Greece have records and archeology to prove their faiths exist and we do too. 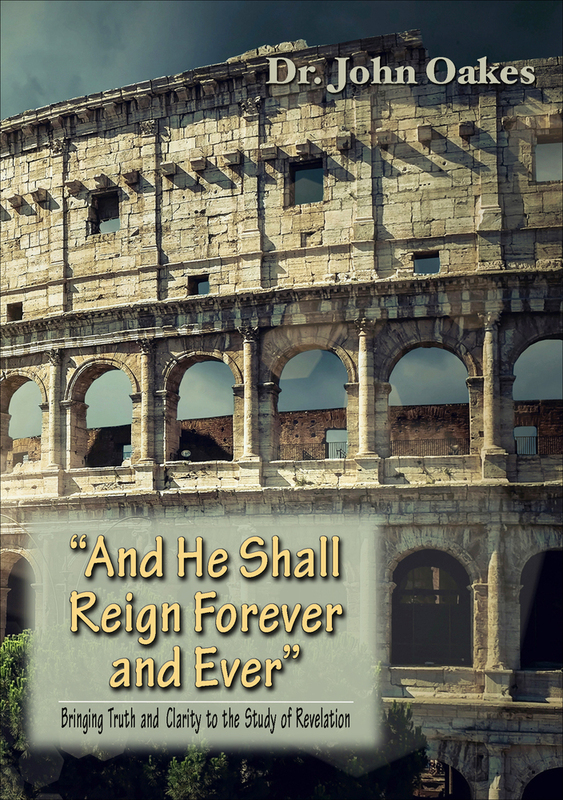 That being true, what separates ours from theirs to help us win souls for the Lord? What do we have that they don’t? It took me a while to “get” this question, but now I finally get it, at least I think so. What you are being challenged with is that Christians use history and archaeology to support belief that their religion is true, but many other ancient religions also have evidence from archaeology or history, so why are they not equally true? Here is why this argument is not valid. What this person is saying is that there is evidence that the religions of Egypt or Rome existed, equally as there is evidence that Christianity or Judaism existed. This statement of your friend is of course completely true. However, the question is not whether a religion existed, but whether it is true. This is the question!! Christians say that, not only does history confirm that Judaism existed in ancient times, but also that the accuracy of the history recorded in the Hebrew scriptures is evidence that the religion and its beliefs also are true. As far as I know, no scholar of religion will claim that the mere fact that ancient Hinduism or Greek mythology or the Roman cult or the worship if Isis existed is also evidence that these beliefs are true. 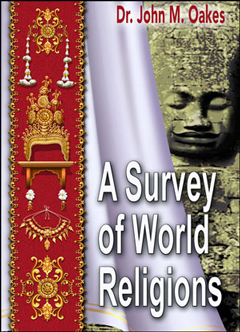 If the claims of Buddhism are true, such claims are not supported merely because Buddhism existed, but because the claims of the religion are valid. As far as I know, no modern person believes that the ancient Egyptian cults of Isis or the Apis Bull, or Ra are true. They believe that these are myths. They existed, but they were not true. The situation with Christianity is in a completely different category. 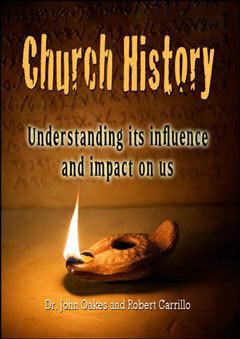 Many of the beliefs in Christianity are based in history itself. No other religion, (except Judaism, of course) is set in an historical context, with that history verifying the claims of the religion. For example, we believe that Abraham was a real person and that he really was a man of faith through whom God carried out his plan to save mankind from their sins. We believe that King David really lived, that he is the ancestor of Jesus Christ, that he wrote psalms, including ones which are historical prophecies of Jesus as the Messiah. We believe that God used an actual person Moses to help the Jews escape slavery in Egypt, that the waters of the Red Sea really parted, and that Moses received the Law in Exodus and Leviticus on Mt. Sinai. We also believe that the escape from Egypt serves as a foreshadow if the salvation that God offers us from spiritual slavery. We believe that Nebuchadnezzar was a real person and the Daniel also was a real person who interpreted Nebuchadnezzar’s dreams and who also had visions, including prophetic visions of the future which were later fulfilled in history. I could go on and on for several pages. In other words, unlike Shinto or Buddhism or the ancient religions of Egypt, the truth of Christianity is either supported by history or proved not to be true by history. Therefore, the relationship between Judaism and Christianity and history is totally different from all other world religions. That is why your friend’s argument is a non-sequitur (a point which is irrelevant to the discussion). For Coupons/Discounts. HOME PRODUCTS New! 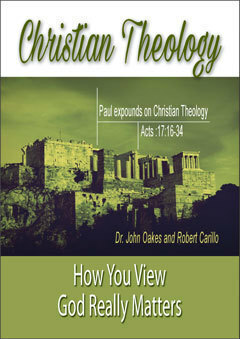 DEALS Books eBooks Audio Teachings GROUNDED $1 Sermons Spanish Music AUTHORS CONTACT US. Study It, Grasp It, Live It! Are fulgurites useful evidence to support the reality of the ten plagues in Egypt? Who is God speaking to when he says “us” in Genesis one? You claim the genealogy of Jesus in Matthew is through Mary, but it says “son of Joseph.” Please explain.